Welford Bowls Club Indoor activities include daytime and evening leagues, Club Competitions, National and County competitions. 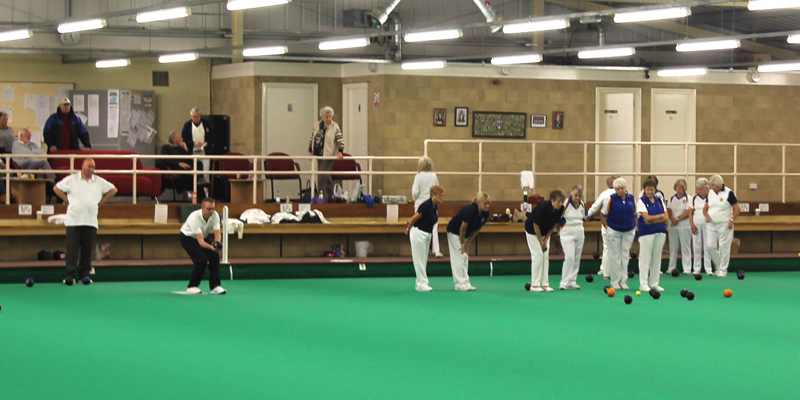 The Club also play friendly matches, against other Indoor Bowls clubs, which are usually held at weekends. Please be aware that Welford Bowls Club does NOT have a Short Mat Bowls Facility.